With a passion for the arts, Neiman Marcus has prioritized giving back to the communities of each of its 42 stores, benefiting arts programming and education at area Boys & Girls Clubs. Neiman Marcus will promote the partnership with Boys & Girls Clubs of America during the holiday season via the exclusive Christmas Book distributed to customers and other online and in-store visibility opportunities to benefit arts programming and education. 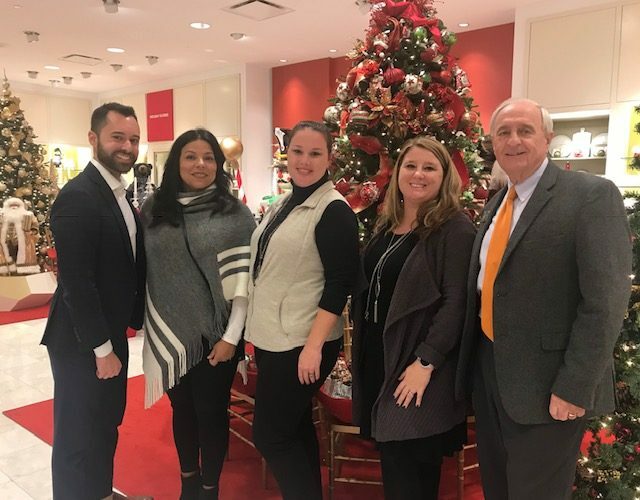 Additionally, all Neiman Marcus stores will work to build relationships with local Boys & Girls Club leadership to deepen partnership awareness and engagement. The partnership kicked off with a Give Back event in November for BGCCC staff and supporters and a $10,000 donation to the clubs.